Tomorrow night is the start of the Stowe Street Arts Fest and we as SO excited about it! At 7pm, LIVE from Stowe Street will kick off the weekend. It’s a bargain $5 per person at the gate, kids 5 years old and under are free. And not only will there be top notch entertainment on the Stowe Street Stage, but you will get a program that has coupons good all weekend* at local businesses within walking distance from the fest! So bring the family down Friday and Saturday for entertainment, art, music, food, art, more art, more music, face painting, henna, more music and more art, and then head to one of our Apres Art Sponsors for a little treat! It’s a great way to have some fun, support your community and save a little money all at the same time. Aren’t you smart!? 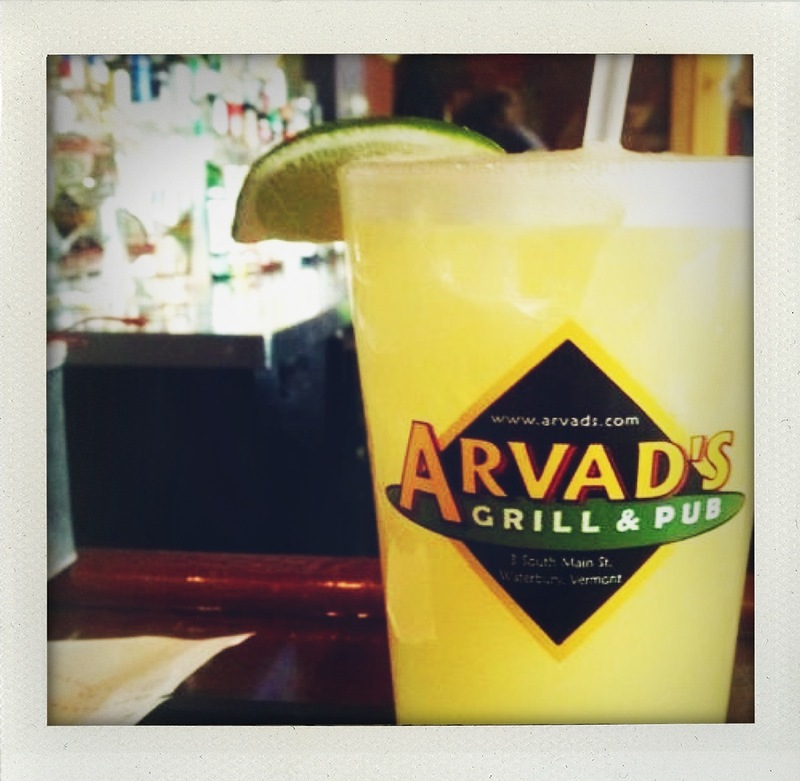 Arvad’s Grill & Pub – Enjoy any cocktail or martini from their lounge drink menu and choose any appetizer FREE. Cork Wine Bar & Market – Get a cheese board half price with a purchase of two glasses of wine. Maxi’s Restaurant – Buy one entree get the second half off. Marsala Salsa – Buy one entree get the second half off. Prohibition Pig – One FREE appetizer (choose from Pork Rinds, Sweet Potato Muffins, Hush Puppies, Hand Cut French Fries or The Pig’s Pickled Veggies) with purchase of an entree. The Reservoir -Kick off Friday with free live music on the deck, Friday 4-7pm. KC’s Bagel Cafe – One FREE hot coffee with any purchase. *Some restrictions apply. See program for details.